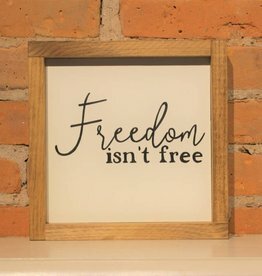 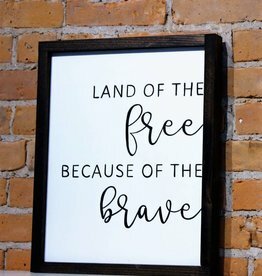 Freedom Isn't Free Wooden Sign 9 1/2'' x 9 1/2''. 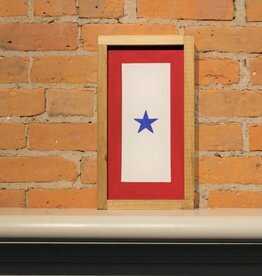 Exclusively created for Stars and Stripes, The Flag Store. 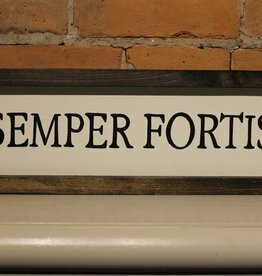 Semper Fortis 4x16" Wooden Sign, locally designed and crafted for Stars & Stripes Flag Store. 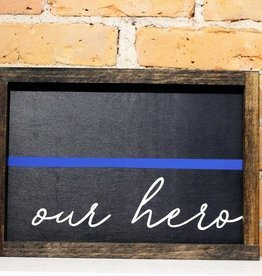 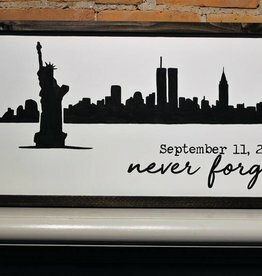 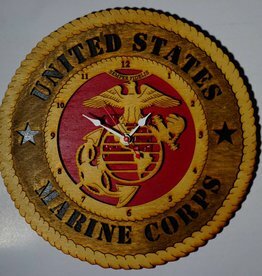 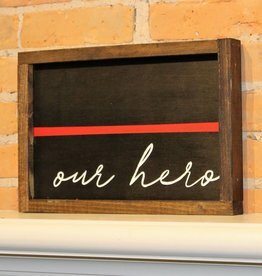 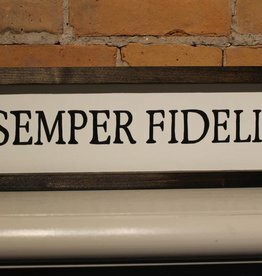 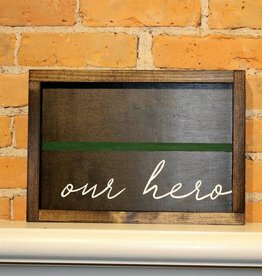 Semper Fidelis 4x16" Wooden Sign, locally designed and crafted for Stars & Stripes Flag Store. 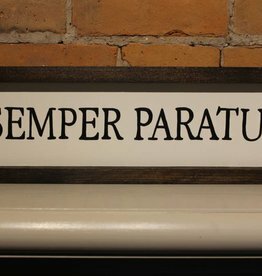 Semper Paratus 4x16'' Wooden Sign, locally designed and crafted for Stars & Stripes Flag Store.